You know how sometimes you are so close to something, that it is hard to notice change? I’m sure you can guess where I am going with this. Being a first time horse owner (as an adult ?) 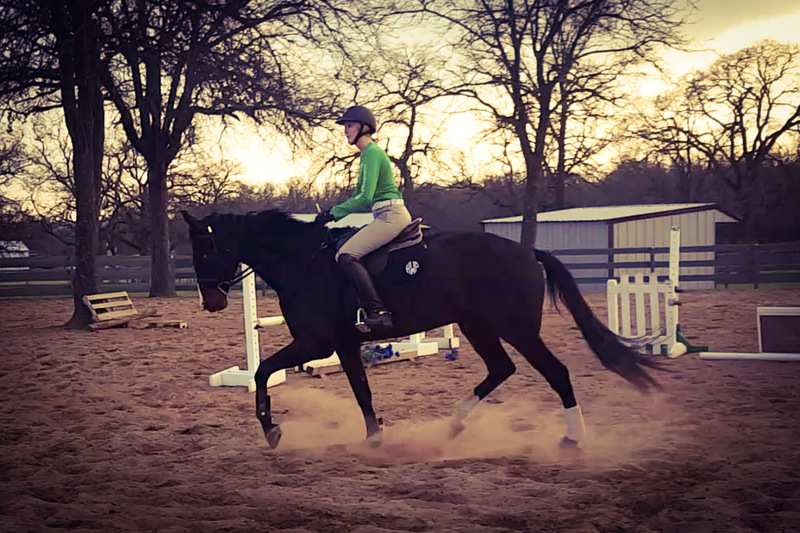 I am kind of obsessed with my horse. Like, really obsessed. I see him as often as possible, and talk about him more then most first time moms talk about their newborns. That being said, although I basically know every hair on his body- I still have a hard time grasping the big picture. I often have NO IDEA how other people view my horse. I am not saying it matters what other people think,I love him endlessly no matter what, but sometimes I want an honest perspective on how he is doing. 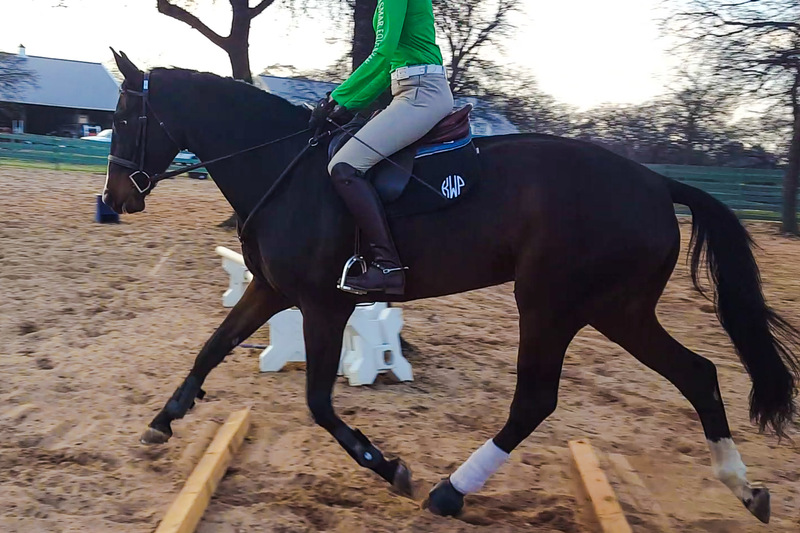 My goal is for him to someday be an A circuit hunter, (I’d be happy to do the AO’s and some national derbies), but I sometimes wonder if I am blinded by how much I love him. Like, am I being realistic or blindly hopeful? And does it matter really? I love every minute I spend with him, isn’t that the point? He’s like so cute right?! Whoa. Did not realize this post was going to be so introspective. Back to the point. My BFF also rides and she came to the barn with me today. 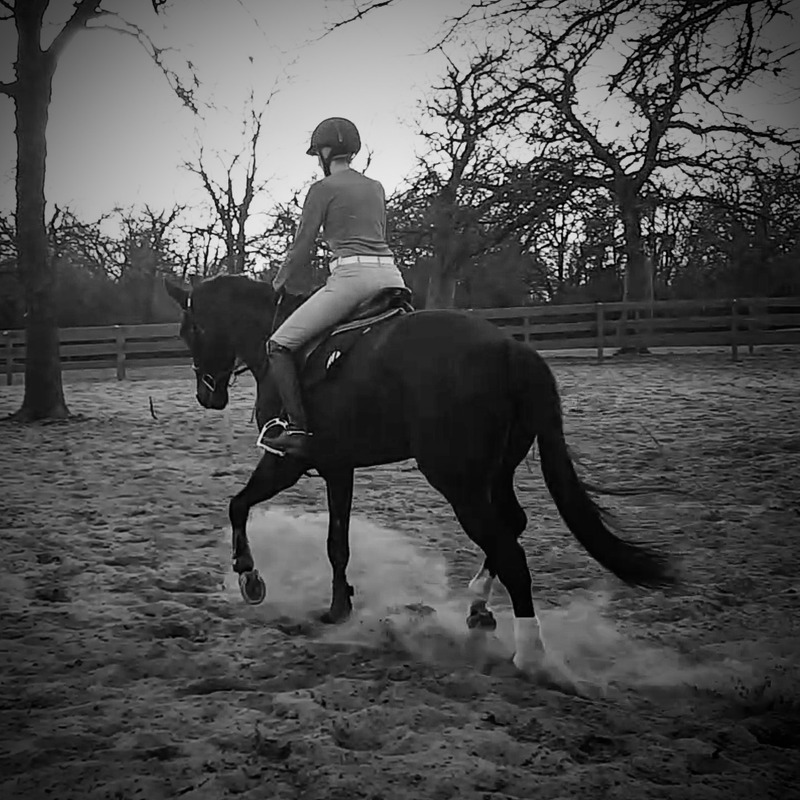 She hasn’t seen me ride Rio in almost 2 months, due to his time off and her visiting horseshow land in another state. I was so very pleasantly surprised to hear that she thinks he has improved leaps and bounds from last time she saw him. Like the words “he looks like an entirely different horse” came out of her mouth. That means a lot, because like I mentioned, I am always wondering what he looks like to people that are not his mom. I also know she wouldn’t lie to me if he DIDN’T look better- I mean best friends just don’t do that. Of course Trainer has been telling me he looks better, but that’s kind of like your boyfriend saying you look pretty. I kid, I kid! ? Is that self carriage I see? ? 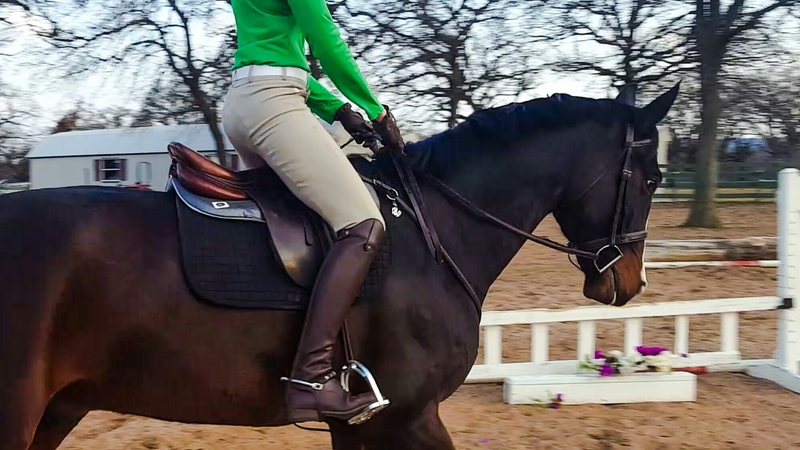 But my point is, sometimes it’s really hard to appreciate you and your horse’s progress. I am hoping that this blog will actually help me see the bigger picture, and be able to appreciate the progress Rio and I make during our journey! I also acknowledge that I should trust Trainer more when she says he has really improved. And for all of you that made it to the end of this rambling, grammatically incorrect post- here is a short flat video! Rio2.27.17 from Kelly on Vimeo. This post is so relatable. Also, Rio is completely adorable! He’s lovely! I love his eye! You’ve definitely got a nice one on your hands! Thank you so much! His eye is definitely a tad unusual but I love it! My trainer’s newest lease on a 3* horse has an eye like that and so does someone I photograph who’s upper level jumper and former 2* horse. I definitely think they’re special! I actually find the opposite is true for me, my blog kinda has me lost in the details and the muck, and I can’t see the high level stuff as clearly.